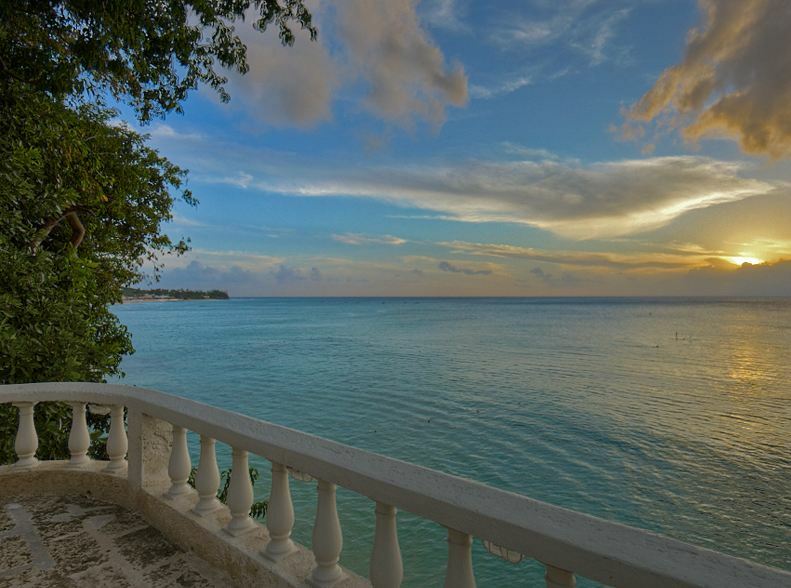 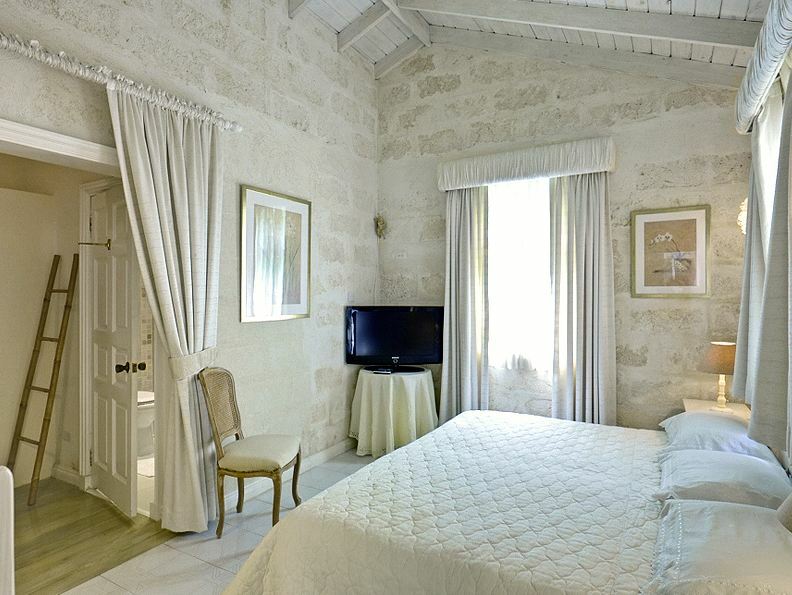 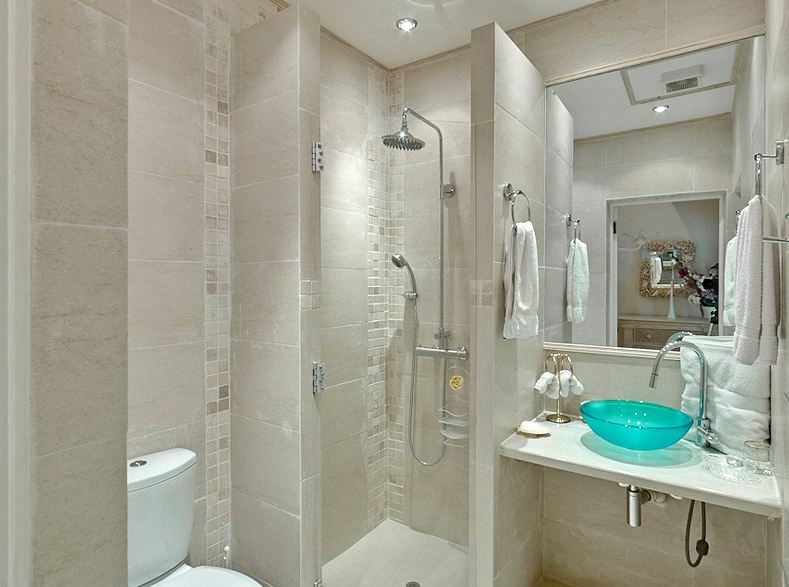 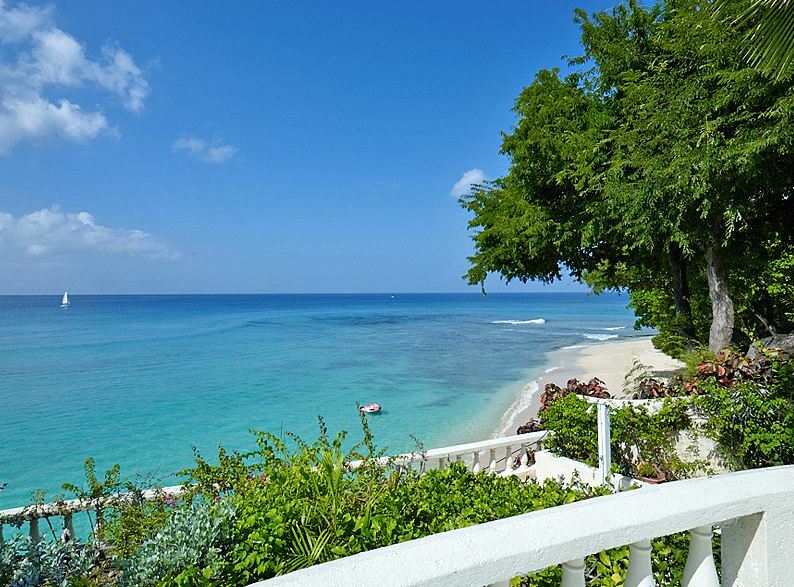 This is a fantastically appointed villa on the beachfront with stunning sea views. 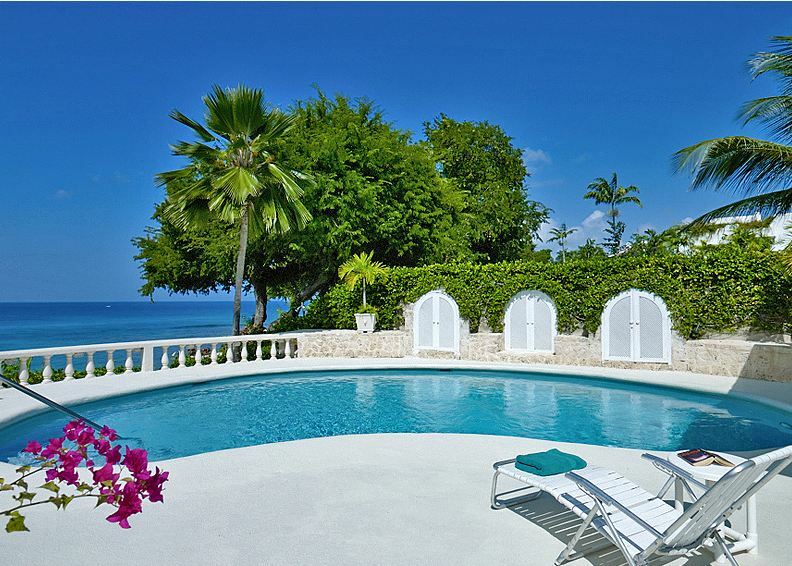 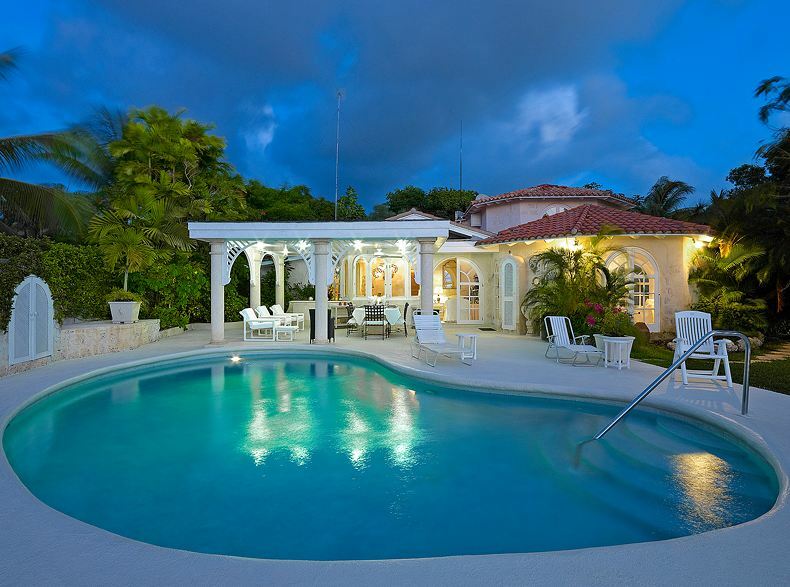 Villa Whitegates is on a Cliffside location on the islands Platinum Coast with private beach access. 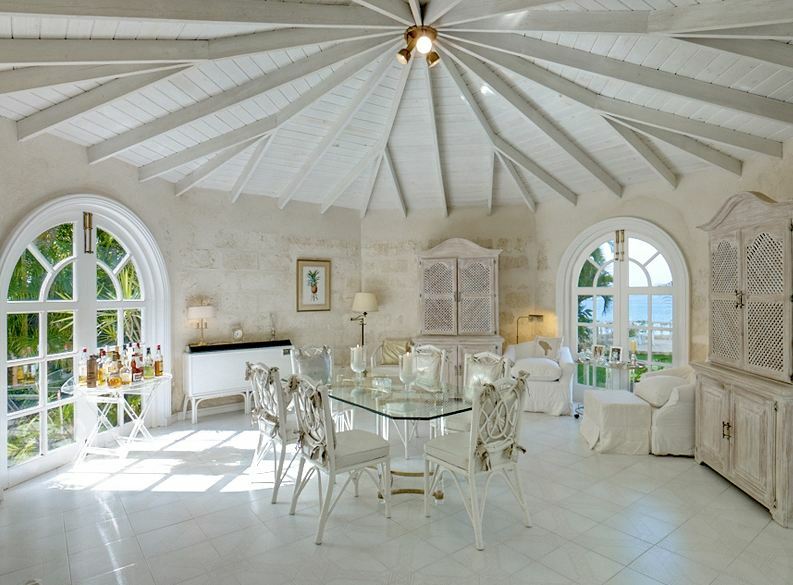 All bedrooms are air-conditioned and en suite, there are also 2 inside dining areas for formal and informal dining, large living are with views of the sea leading onto covered terrace which is great for alfresco dining and a terrace for sunbathing.